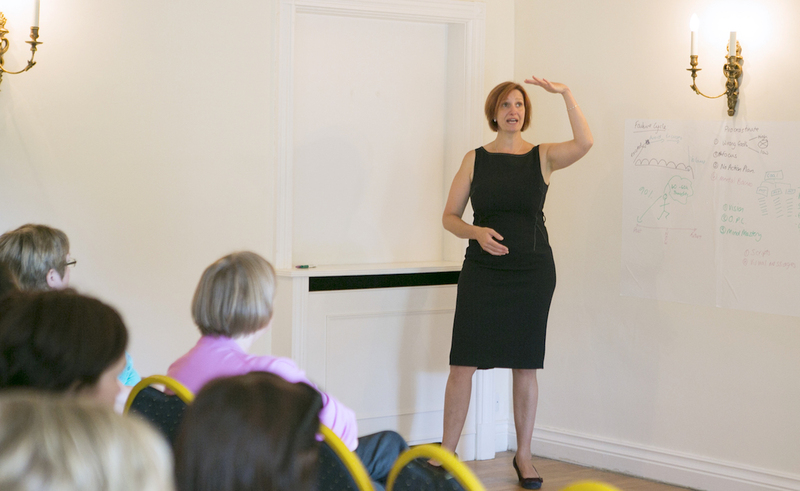 Wessex TEAM Training is based in Dorset and has over 15 years experience helping teams to understand their dynamics, improve their motivation and increase their outcomes. With a proven track record in leadership, team training and development, we offer bespoke solutions for in-house training, modules at external venues or awaydays to allow focus on specific objectives. We supported founder, Kate Buchan, in launching Wessex TEAM Training, promoting the workshop, advising on website content, general PR & marketing support and daily management of social media accounts.